This page is currently not used any more for the classic Open Stage. Until end of 2017 Open Stage was organized by Nathalie Morettoni and Christian Ries in co-operation with Maciej Karczewski (Ancien Cinéma). 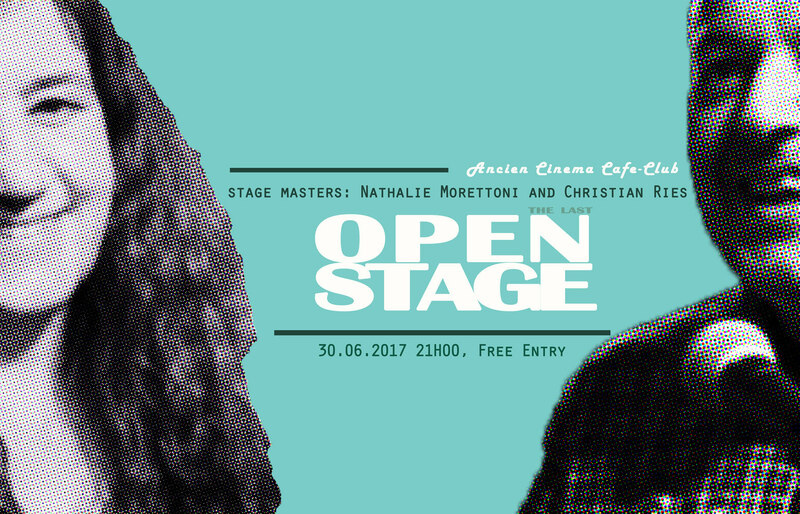 The classic Open Stage evenings are continued by Nathalie Morettoni, cf. 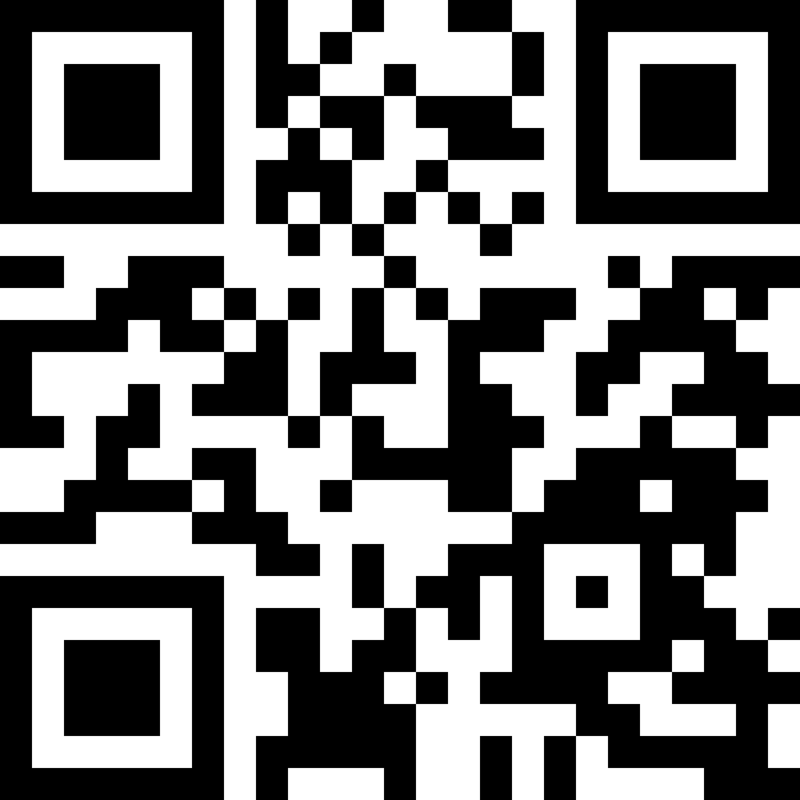 the → facebook page for more details.